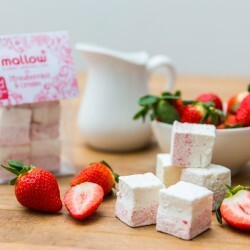 Philippa, a Yorkshire lass and mother of two, grew tired of her childhood favourite pink and white marshmallows. 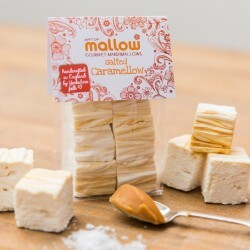 After being challenged by her children, she started experimenting with homemade marshmallow recipes and having a blast making and tasting the new concoctions and variations that she could conjure up. 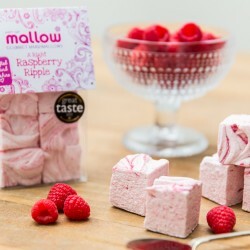 Art of Mallow marshmallows are made from natural ingredients and extracts and are as light and puffy as a pillow! 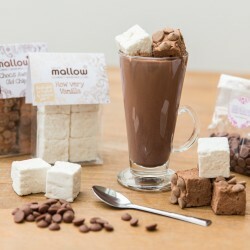 Philippa's multi-award winning treats were featured on BBC1 James Martin's Home Comforts.